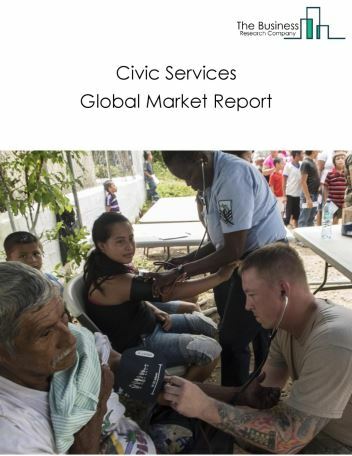 Major players in the global civic services market include Southern Baptist churches, World Food Programme, UNICEF, The Salvation Army, Feeding America, and Bright Horizons Family Solutions. 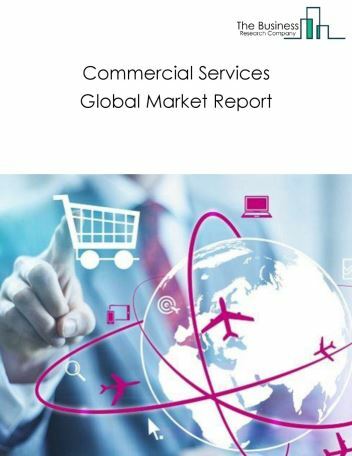 The civic services market size is expected to reach $1.5 trillion by 2022, significantly growing at a CAGR of around 4.9% during the forecast period. 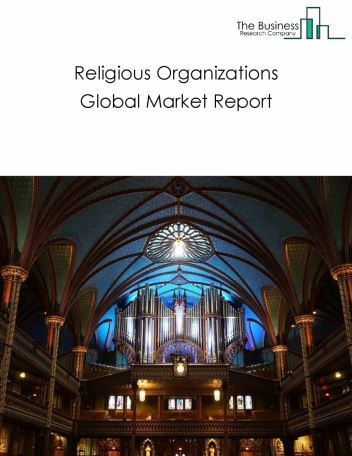 The growth in the civic services market is due to increased donations to faith-based, educational and health organizations, especially in the least developed and developing countries. However, the market for civic services is expected to face certain restraints from several factors such as lack of skills, workforce issues. 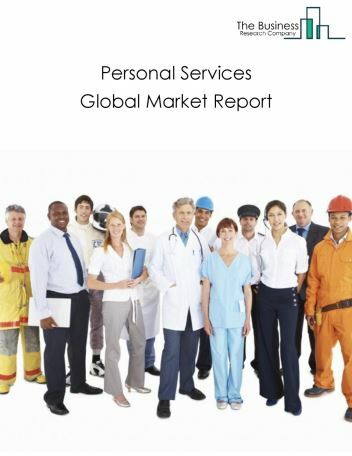 The global civic services market is further segmented based on type and geography. 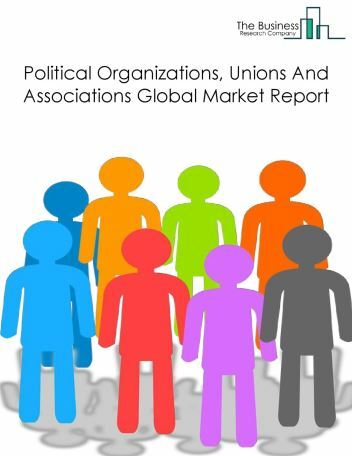 By Type - The civic services market is segmented into NGOs and charitable organizations, political organizations, unions and associations & religious organizations, among these segments, the NGOs and charitable organizations market accounts for the largest share in the global civic services market. By Geography - The global civic services is segmented into North America, South America, Asia-Pacific, Eastern Europe, Western Europe, Middle East and Africa. 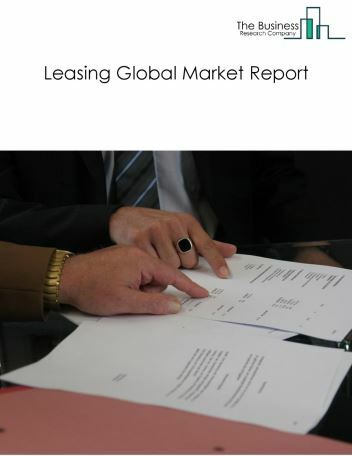 Among these regions, the North America civic services market accounts the largest share in the global Civic services market. Mobile technology for donations, crowdfunding platforms to raise funds and hybrid association membership mode are the major trends witnessed in the global civic services market. 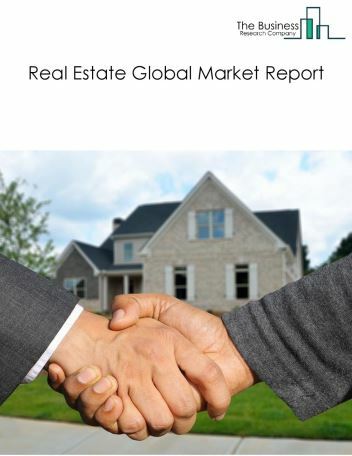 Potential Opportunities in the Civic Services Market With the expected increase in fundraising activities by educational, wildlife, environmental organizations and healthcare organizations globally. 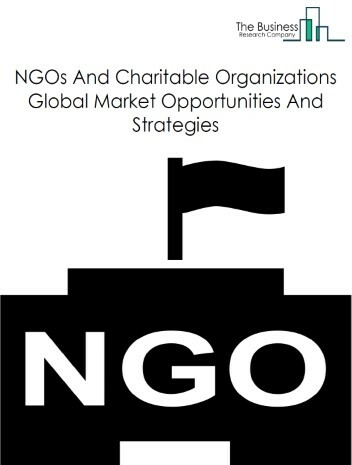 Growing environmental awareness and wildlife conservation efforts and increasing popularity of online platforms for donations are expected to drive growth of the civic services market, the scope and potential for the global civic services market is expected to significantly rise in the forecast period.